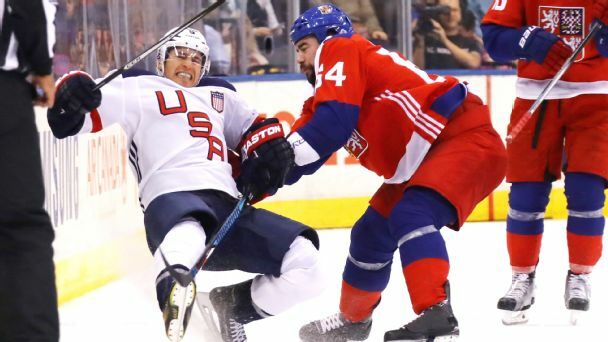 Considered one of the favorites before the World Cup, the Americans ended their embarrassing run with a loss to the Czechs, a team many considered the weakest in the tournament. 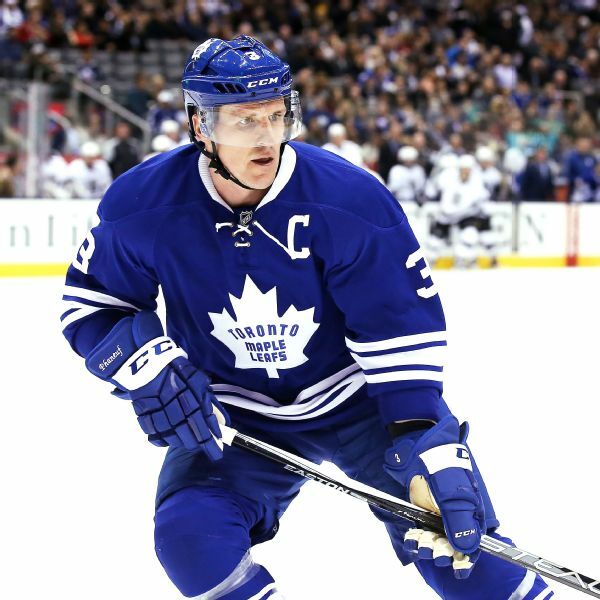 ESPN The Magazine hockey writer Craig Custance discusses the blockbuster nine-player trade that sends Maple Leafs captain Dion Phaneuf to the Senators and how Phaneuf and his salary could impact Ottawa in the future. The Maple Leafs have traded defenseman Dion Phaneuf to the Senators in a nine-player deal. The Ottawa Senators have kept Milan Michalek off the market. 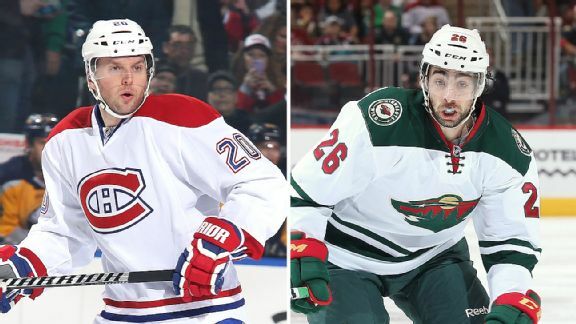 Theres a unique state of limbo reserved only for NHL players in the final year of their current contracts. Its not uncommon to begin the season with one club, join a second for (fingers crossed) a playoff run, only to sign with a third in the offseason. As if the Ducks didn't have enough strong options in the crease, here comes Fredrik Andersen. Granted, the Rangers aren't leading the league in goal-scoring, but 32 saves on 33 shots to pick up win No.